How Many Marvel Comics Figures Do You Have? Marvel Comics figures are meticuosly sculpted with the finest details to bring you the most authentic and accurate figures possible for your pleasure and enjoyment. Here you'll find all your favorite heroes and villians from the Marvel Universe so take off your shows, hang up your coat, roll up your sleeves and get ready for some adventure! Not sure what you want or are looking for? Then sit back, relax and watch some videos, read some reviews and download the checklists. Do you have any information or news to share on Marvel Figures? 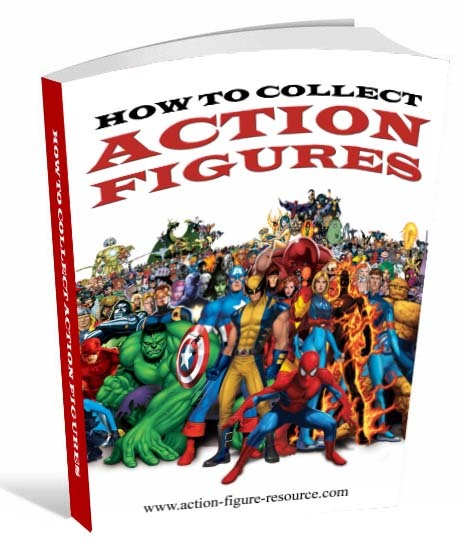 Entering your information or news on Marvel Figures is easy to do. Do you have a Black Rock Shooter Figures picture to add?